UrlArts helps you to grow your online presence and we believe that it is one of the essential thing for a company to be visible to its audience, become the gateway to communication, also the credibility ieases if the website is informative and attractive. 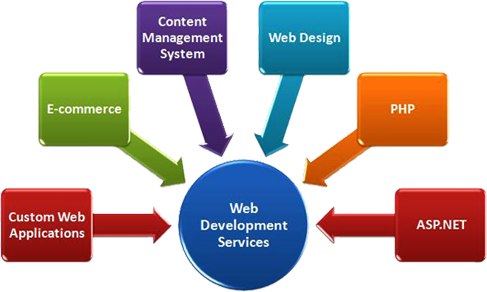 Thus, developing a website which caters to the needs of both the clients and the organization is what we keep foremost. 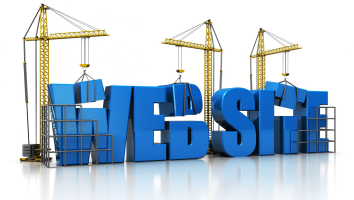 Why should you choose us for developing your site? We believe that our clients should be satisfied with our output and keep trusting us and join our hands for a longer time. Our knowledge and experienced team in web development is capable of taking your web development task to the desired result. We have catered to real estate clients and in the long run see ourselves as one of the best web development team. With UrlArts each client is treated differently and the work is taken care by our experienced team. We take care of the brand from the scratch level and our client servicing team ensures that the work is communicated on daily basis. How does communication with our clients work? We use software like LAMP (Linux, Apache, MySQL, and PHP) stack and Plack. To design and develop stunning responsive websites that will iease conversion rate and overall traffic is our way of working. CMS or Content Management system is also done by us. Developing, implementing and maintaining WordPress Websites is our forte, helping businesses to grow and maintain a flowing communication with the audience. For each business, developing mobile app has become necessary in modern times. We offer services and customized packages for our clients. We implement E-commerce platform with ease which makes our client’s work flexible. In modern times, e commerce platforms is on the rise and we know the correct way to develop. We offer service for e commerce platforms to create, scale and run your business with special features. With a team dedicated to this area, we are able to develop and manage our client demands on a particular project. We cater to the clients who wish to have a customized end-to-end application within agreed time period. We develop a dynamic web applications and open source platforms. This platform is best served by our experienced team and in the past have given satisfactory results. Over time we have served our clients which mainly entails real estate big names with the service with success.